The 2525 North Loop West building has been sold. HOUSTON – (Realty News Report) – A group led by Houston investor Sean Finn has purchased a 136,325-square-foot office building on Houston’s north Loop 610. The 2525 North Loop West building is a Class B property near T.C. Jester Boulvard. A Finn-led partnership, 2525 Inner Loop, L.P., purchased the property from Lykes Building Holding Associates and Smetana Texas Realty Associates. JLL Managing Director Rudy Hubbard, Senior Vice President Kevin McConn and Vice President Rick Goings led the JLL team on the transaction. Finn, the new owner, plans to implement a capital improvement program at the North Loop building with hopes of attracting medical-office tenants. He also plans to bring retail space to the adjacent pad sites on the property, JLL reported. This property complements previous investments made by Finn in the area, including 2707 and 2727 North Loop West and the 24-acre Brookhollow Campus at 4400-4550 Dacoma St. These assets amount to more than 1 million SF of investment in the immediate area. 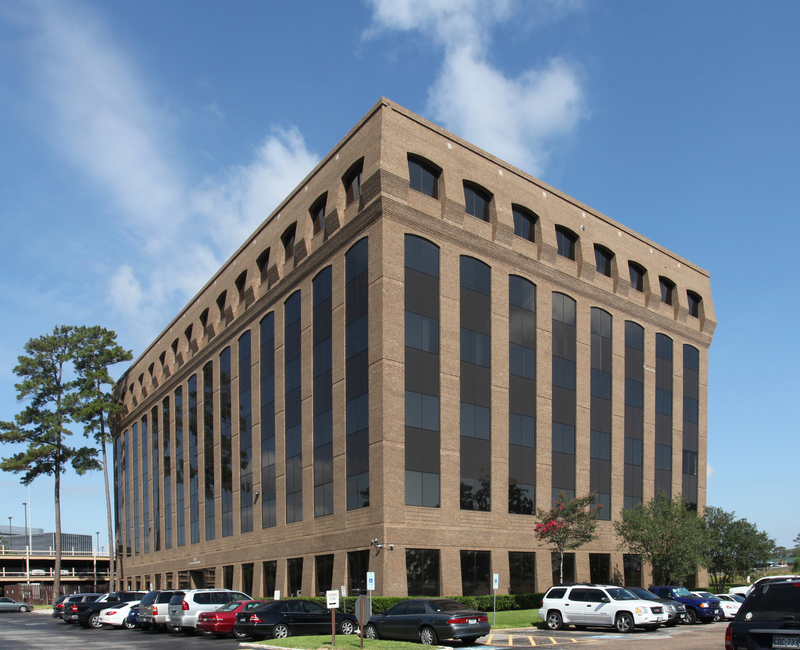 Located just inside the 610 Loop, near the interchange of Interstate 610 and U.S. Highway 290, the 2525 North Loop West building sits on a 4.5 acre site in the Pinehollow Office Park. Houston’s office market has seen a marked increase in investment activity this year. Even with the continued slowdown in leasing activity and rising vacancy, investors have re-entered the market with the thought that better yields can be realized in Houston relative to other major metros, JLL says. Houston’s year-to-date transaction volume is approximately $1.47 billion, a significant increase over 2016, which recorded just $330 million worth of transactions. The 2017 total is expected to rise because a huge deal, Brookfield’s $875 million purchase of Houston Center in downtown, is in the pipeline. One prevailing investment narrative is that Houston office buildings are priced near the bottom and there is only a small risk that values will suffer additional declines. In addition, West Texas Intermediate crude has stabilized around $50 a barrel for months.